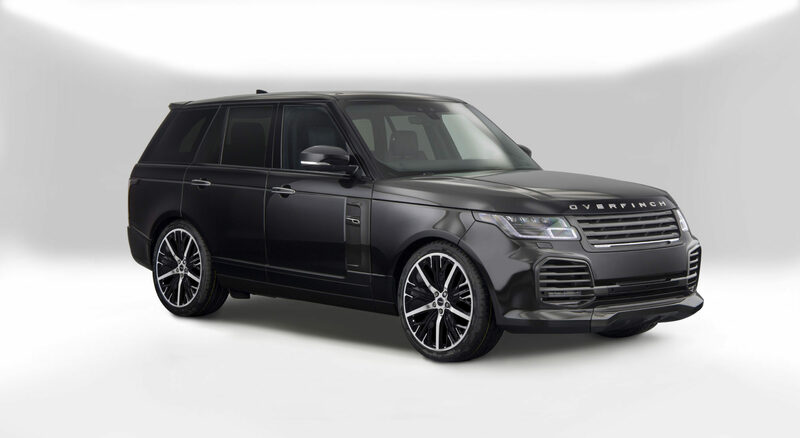 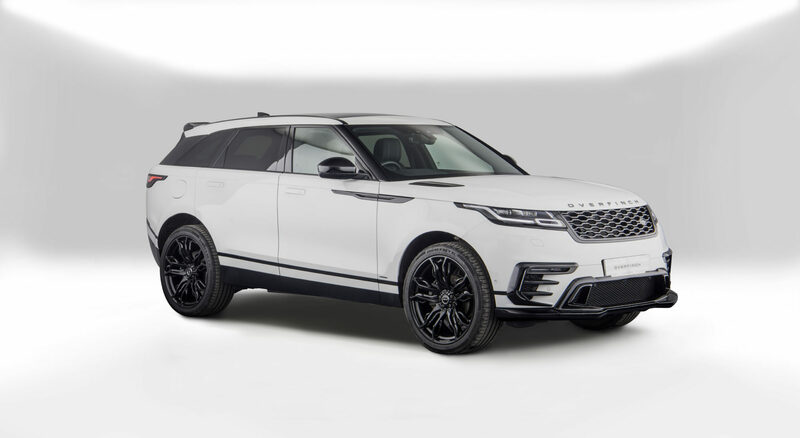 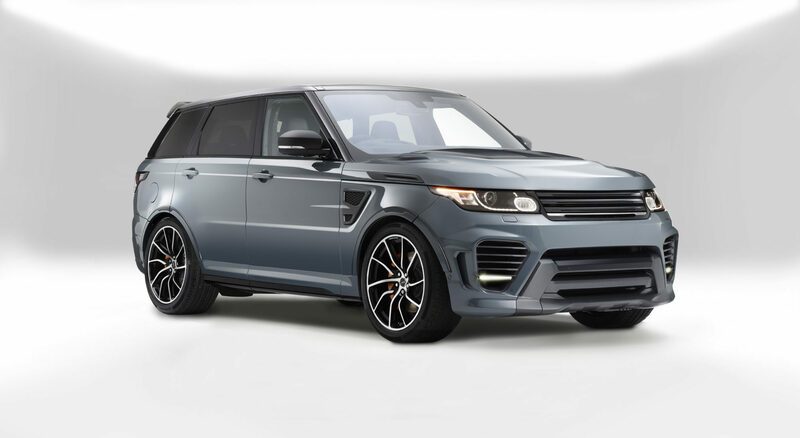 All Overfinch Approved vehicles have undergone a comprehensive multi-point appraisal by our factory trained technicians, to ensure their condition both inside and out. 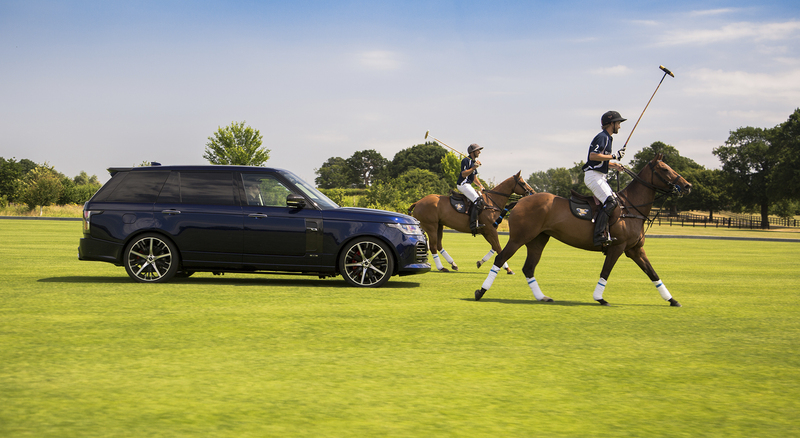 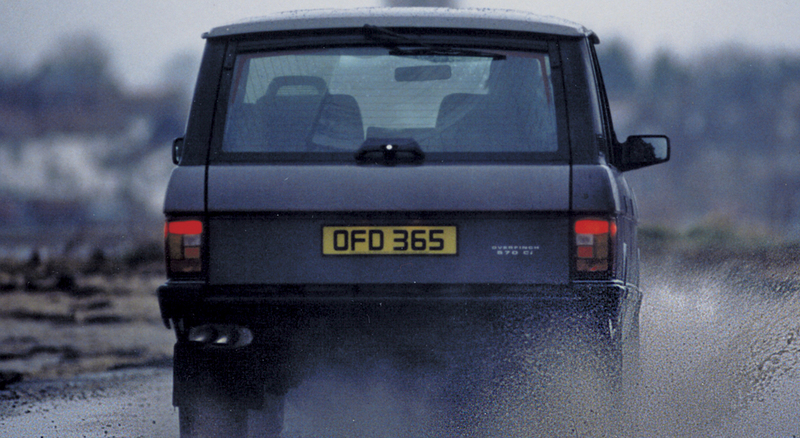 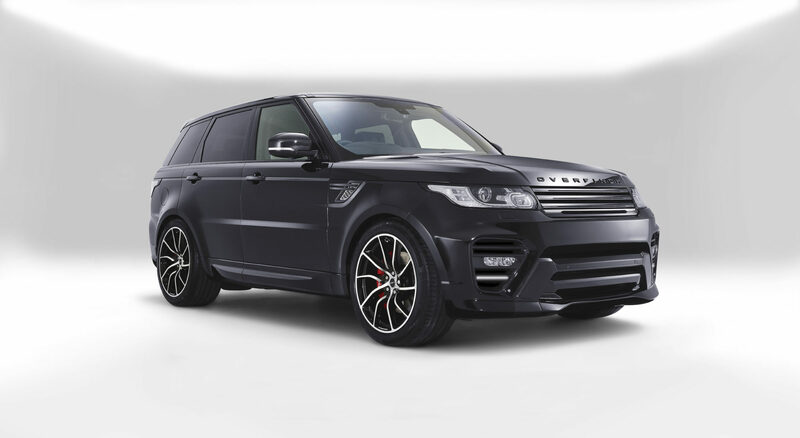 Vehicles are covered by the Overfinch One call service and come with an inclusive warranty. 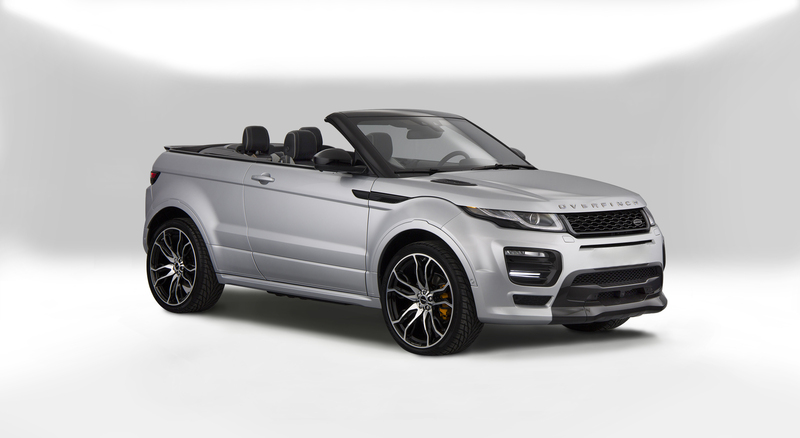 Get notified instantly when your perfect vehicle becomes available with our stock alert service.